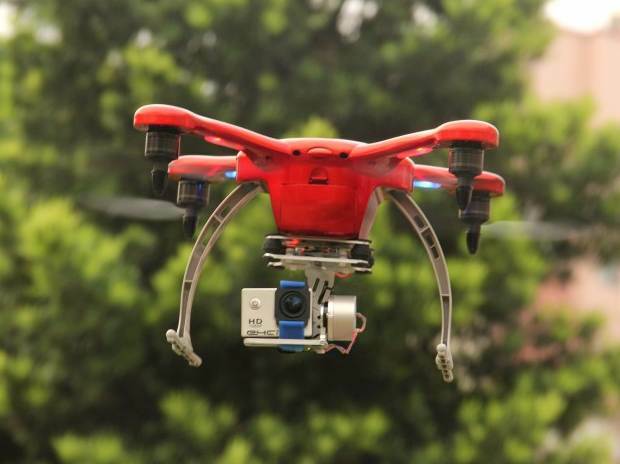 India's new drone regulations are set to change the landscape of the real estate sector from December, as the 3-D mapping of properties will not just become powerful tool for marketing but will further boost transparency and accountability, industry experts say. "The 3D mapping is helping to form a more realistic documentation of the properties in the cities, bringing in more accountability and transparency," it said. "Drones can provide a progress chart by gaining trust and assurance," Cooper told PTI. "Drone photography/video is an apt way for developers to showcase the horizon of a project and actual views from higher storeys. "The data collected using drones can also be used to compare original plans with the ongoing construction work to show customers how a site is progressing. Furthermore, this technology can help monitor different stages of an under- construction building to help manage resources," he added. As per the regulations, drones, however, won't be permitted in certain no-fly zones such as airports, state secretariat complexes and military installations. "Drone video footage can provide dramatic views of the entire property. In marketing real estate, you're trying to get people's attention and get them to spend more time looking at the property. "Real estate has always been a cut-throat competitive market, hence aerial photography and videography becomes a useful medium to represent a property effectively for providing a larger than life perspective," Ruparel Realty MD Amit Ruparel said. "As a company, we keep upgrading ourselves. On the online platform, as customers rarely get a sense of what kind of view they will enjoy from their future homes, drone images become a very useful tool in completing the entire customer experience. "We will also be creating a link on which the customers can view the drone images or videos," said NoBroker co-founder and CEO Amit Kumar Agarwal.